Jackie Winsor, Burnt Sphere, 1980–81, plywood, 32⅜ inches diameter. Photo by Geoffrey Clements. Courtesy of Paula Cooper Gallery. 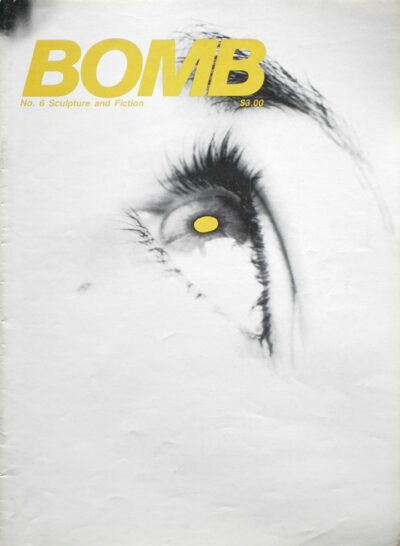 Partly inspired by the Greek surrealist Yorgos Makris’s 1944 manifesto, “Let’s Blow Up the Acropolis!,” Christos Chrissopoulos’s novella, The Parthenon Bomber, sets out to imagine just what might lead a young man to write himself into history by blowing up an ur-symbol of Western civilization.